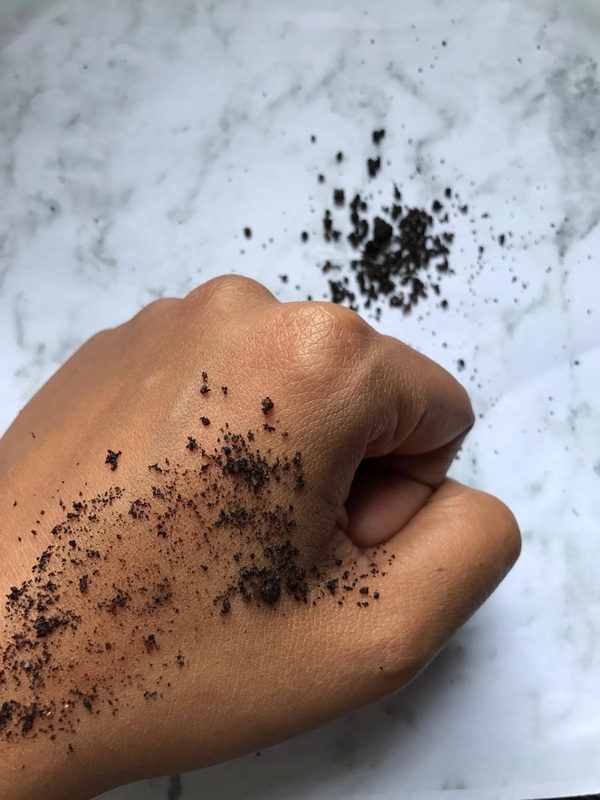 Have you ever, come across some Instagram sponsored videos on body scrubs? Those look really captivating, right? 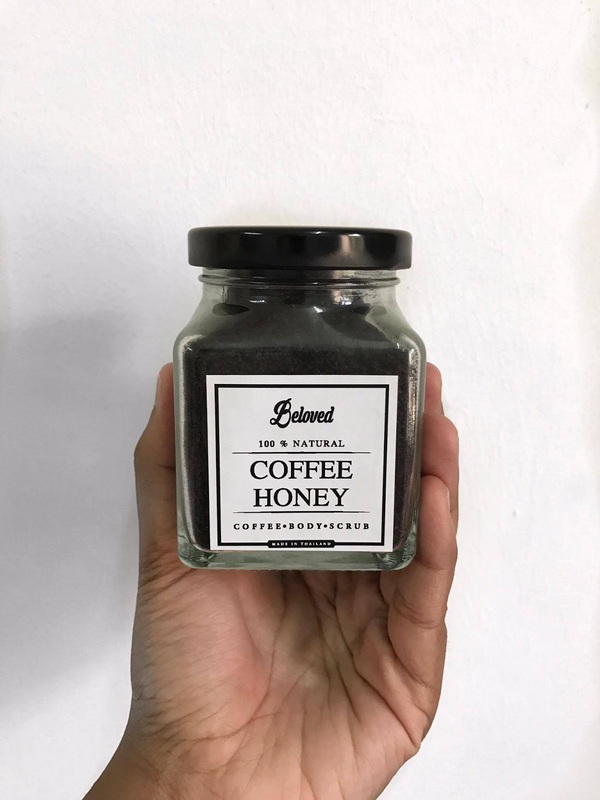 Have you ever DIY your own body scrub using coffee and ended up cleaning your shower because of the annoying coffee grains and the worst part is your bathroom smells like a coffee shop? 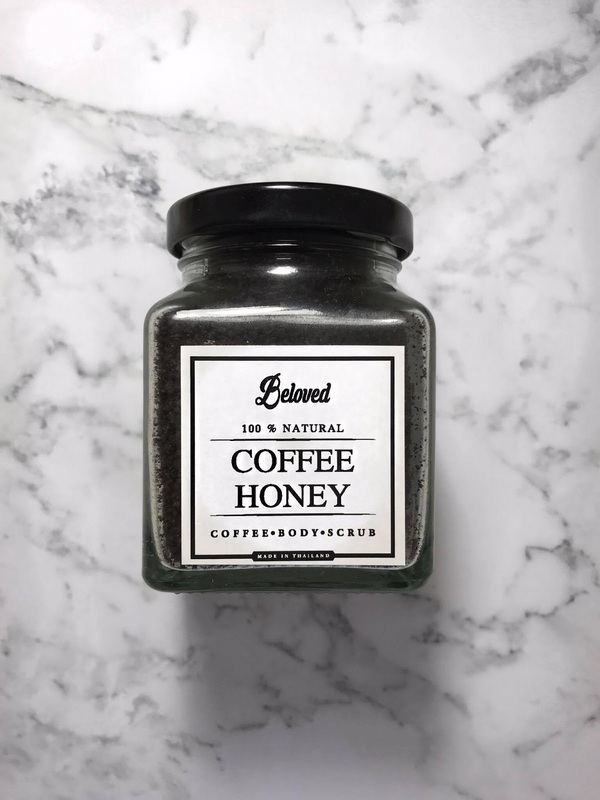 Let me introduce to the Beloved 100% Natural Coffee Honey body scrub which will make your life easier. This coffee scrub came with a glass jar with black metal lid. In front of the jar has the brand label and behind has the direction. The packaging is "pretty-cute" and minimal. However, the only downside about the packaging is the labels are printed on the paper material which got defect after being exposed to water. Besides that, everything else is pretty okay. The lid shuts really well, so you don't have to worry about getting water into your scrub while you take your shower. Is it travel-friendly? No. However, this definitely makes a statement piece in your shower. The scrub itself is pretty cool. The coffee smell is really nice and not too overpowering. It doesn't leave any coffee smell in your shower after you leave but it does leave a subtle coffee smell on your body. The grains are not too chunky which is really good to clean up after the shower. You also can notice some little chunks of honey with the coffee grains. This scrub claims to rejuvenate your skin, enhances blood circulation and help to reduce redness, inflammation and cellulite. 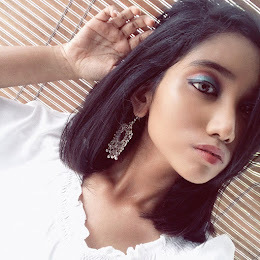 Besides that, the honey gives you hydration and the olive oil leaves your skin supple with rich vitamin E. In my opinion, I think the coffee scrub leave my skin really smooth and moisturised. 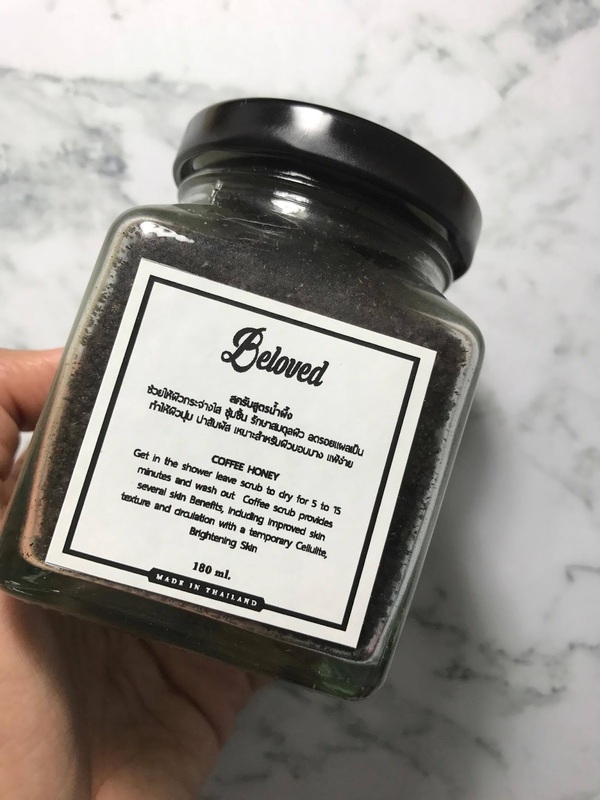 I usually use this coffee scrub before I shave my legs to exfoliate any dead skin cells. The delivery of this coffee scrub took about 2 days to reach to me. They really response fast and friendly.